Universal Pictures and Legendary Pictures have just unveiled a new teaser poster for their highly anticipated big-screen adaptation of “Warcraft.” The new one-sheet bears the tagline “Two Worlds. One Home” and depicts the leaders of The Alliance and The Horde separated by a sword. 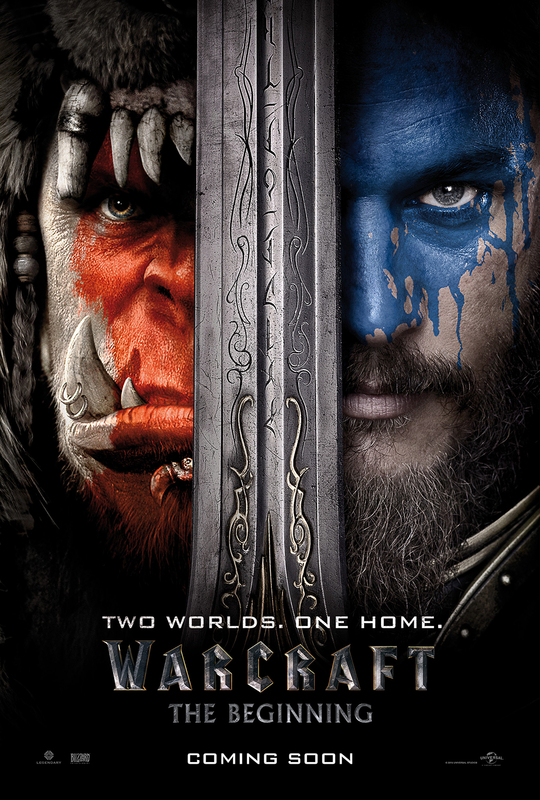 From Legendary Pictures and Universal Pictures comes “Warcraft,” an epic adventure of world-colliding conflict based on Blizzard Entertainment’s global phenomenon. Opening across the Philippines in June 2016, “Warcraft” will be distributed by United International Pictures through Columbia Pictures.